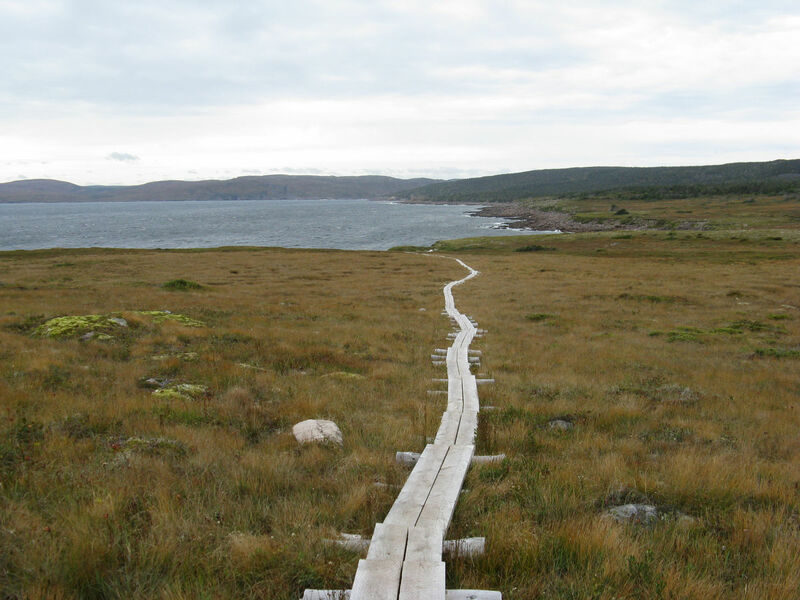 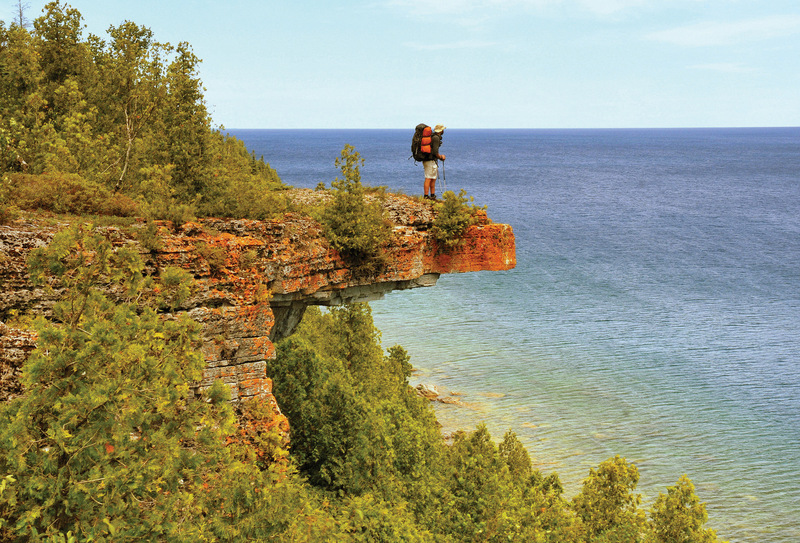 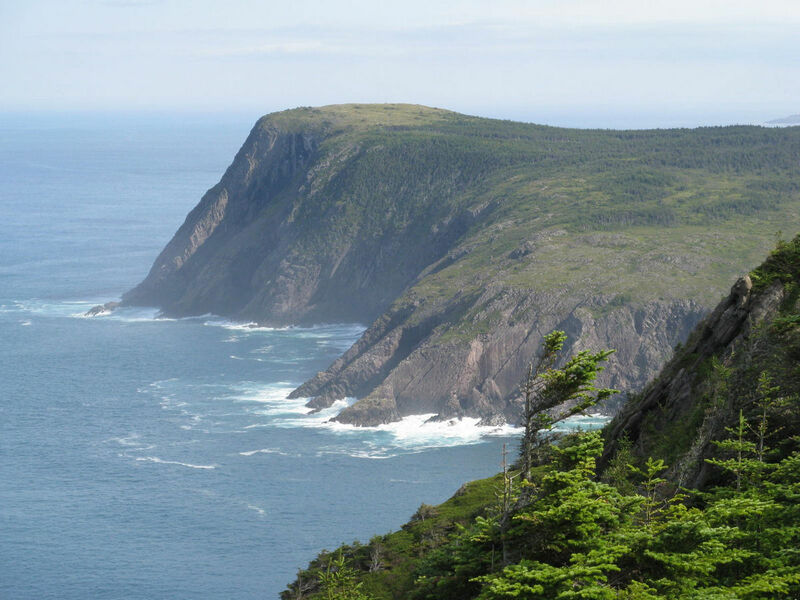 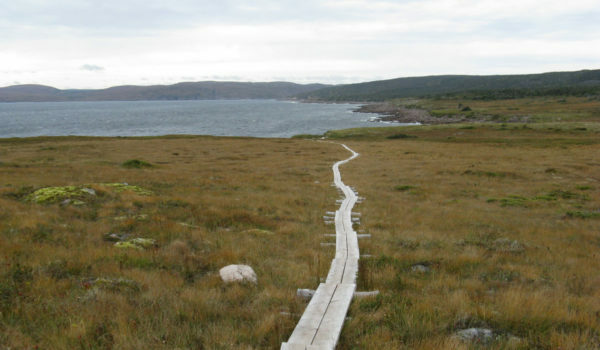 Explore 26 wilderness paths along North America’s easternmost coastline. 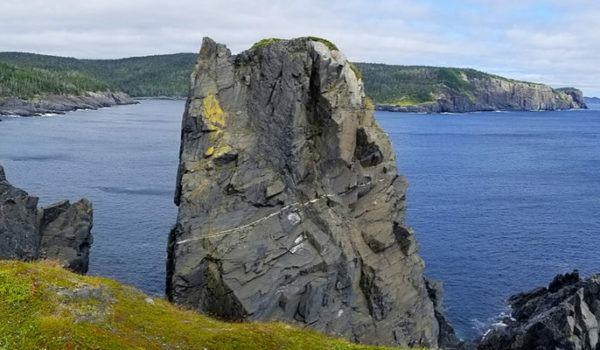 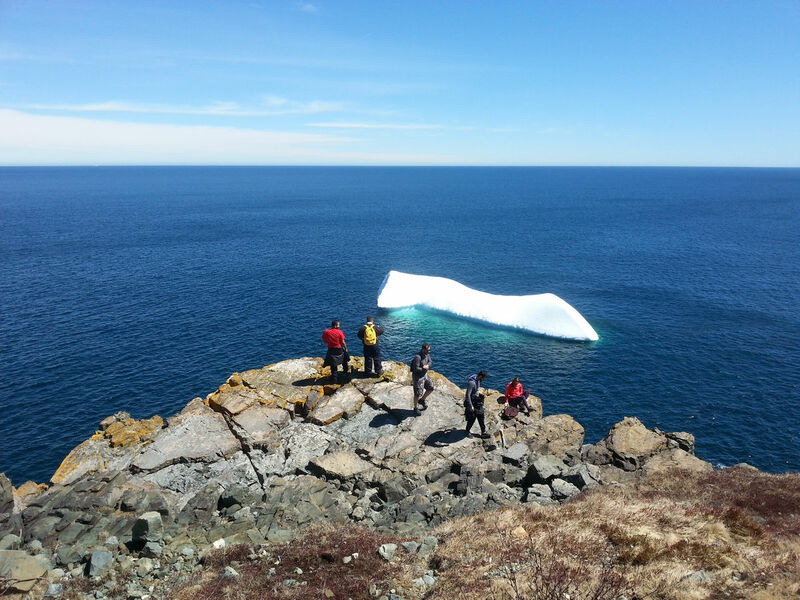 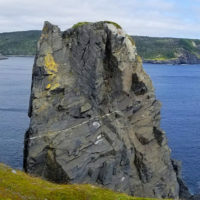 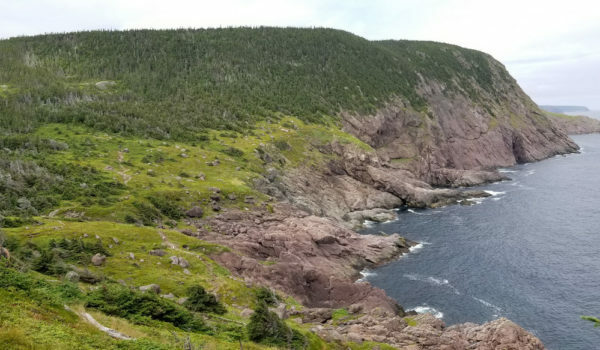 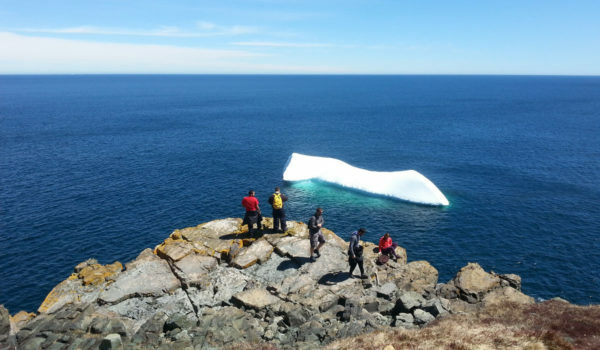 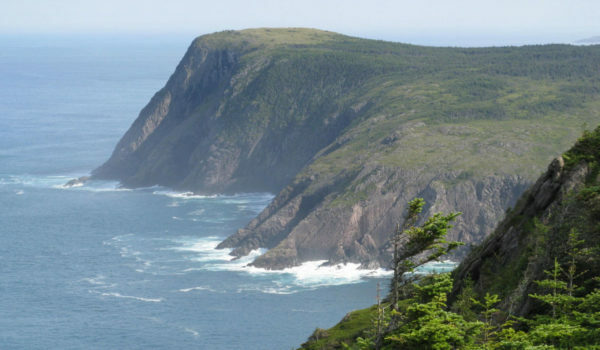 The East Coast Trail unites genuine wilderness hiking with richly historic communities from Portugal Cove, to Cape St. Francis, to Cappahayden, in Newfoundland, Canada. 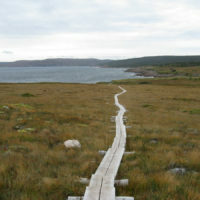 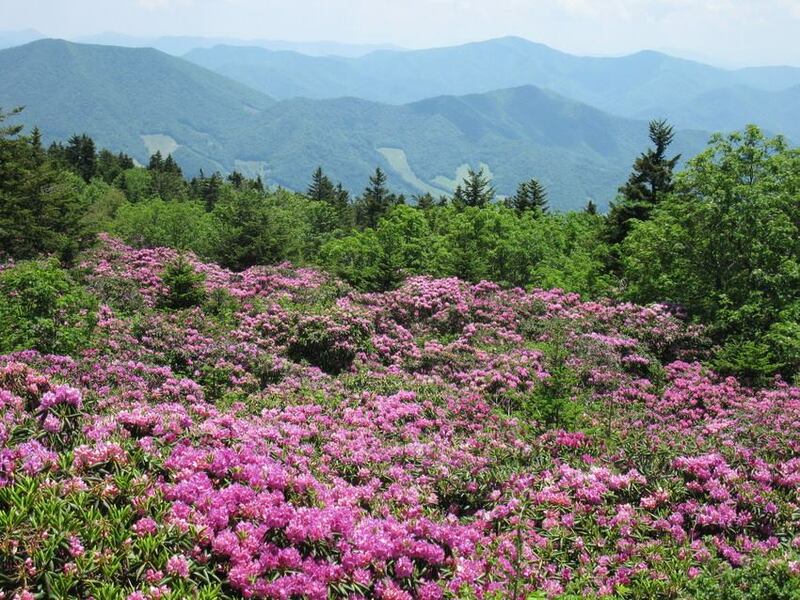 There are over 300 kilometers of developed trail to explore. 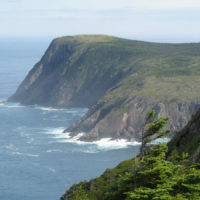 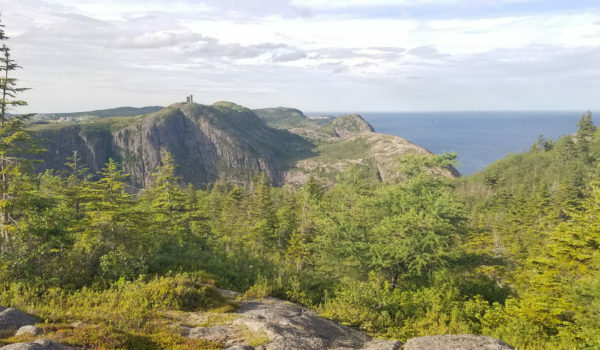 The paths of the East Coast Trail take you past towering cliffs and headlands, sea stacks, deep fjords, and a natural wave-driven geyser called the Spout. 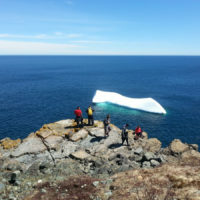 Experience abandoned settlements, lighthouses, ecological reserves, seabird colonies, whales, icebergs, the world’s southernmost caribou herd, historic sites, a 50-metre suspension bridge, two active archaeological dig sites, and many more attractions.